A focal point of the bathroom, vanity units offer the perfect way to keep your space organized while increasing its appeal. They provide extra storage space, add an element of style and create a streamlined look. 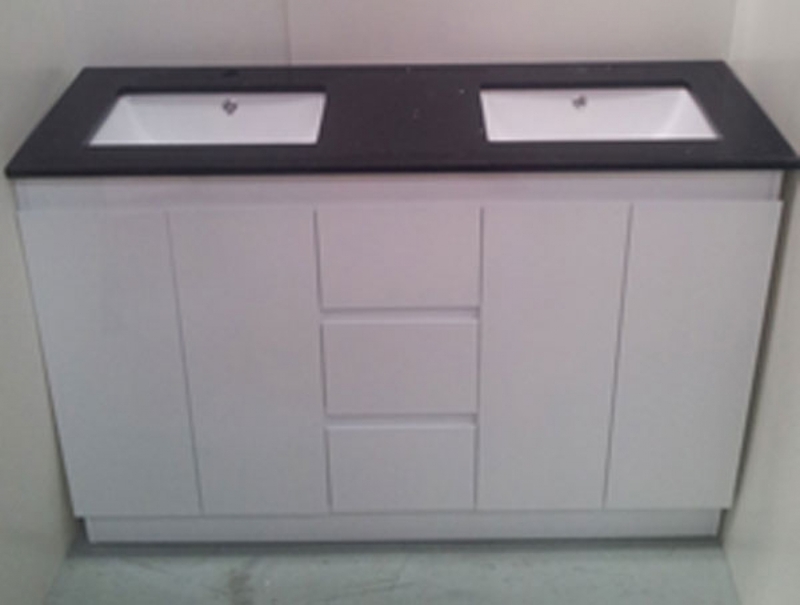 If you are looking for bathroom vanity in Melbourne, you are on the right platform. At Dynasty-Importers, we bring you a huge selection of bathroom vanity in an amazing range of styles and finishes. 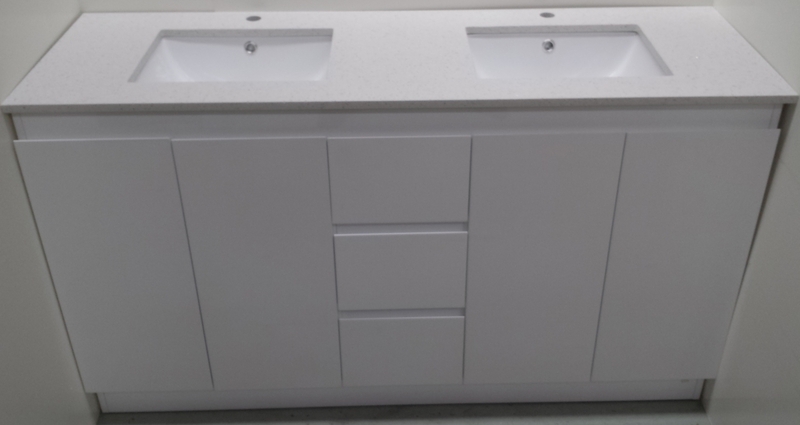 Designed to perfectly complement various décor styles, our vanity units are suitable for both large and small bathrooms. Check out our range to discover unique bathroom vanities that harmoniously blend with your existing bathroom. 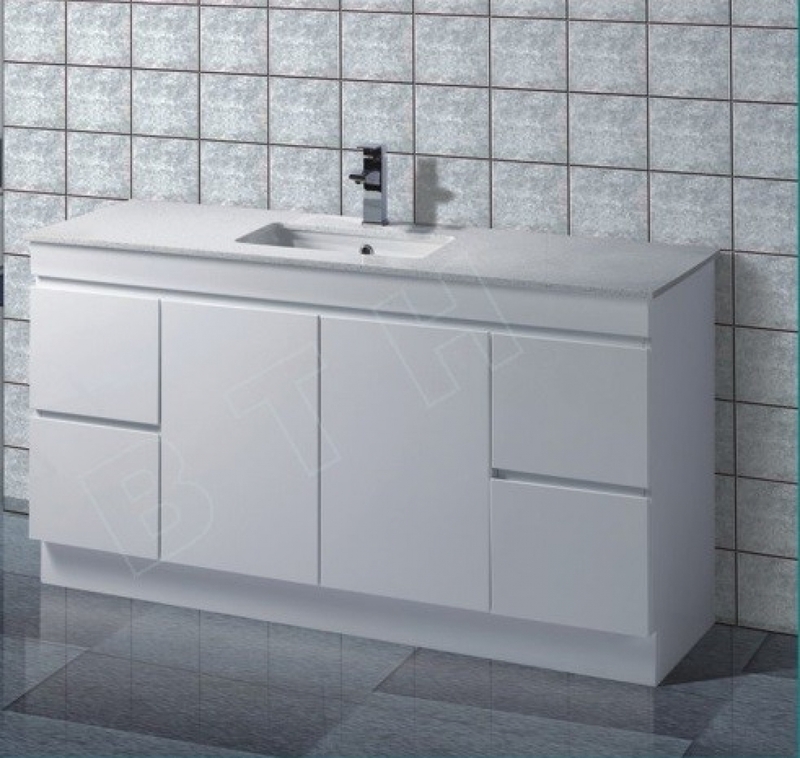 We bring you vanity units to suit diverse bathroom styles. Available in different surface finishes and variants, we have an impressive range for every lifestyle and budget. From stone top vanities for bathrooms to corner units, we have your needs covered. Whether you are designing a modern bathroom or have something more traditional in mind, we have the perfect product for you. With our vanity units, the possibilities are endless and you can even experiment with different styles with your favourite elements. At Dynasty-Importers, we believe that getting the bathroom furniture right can make a huge difference. 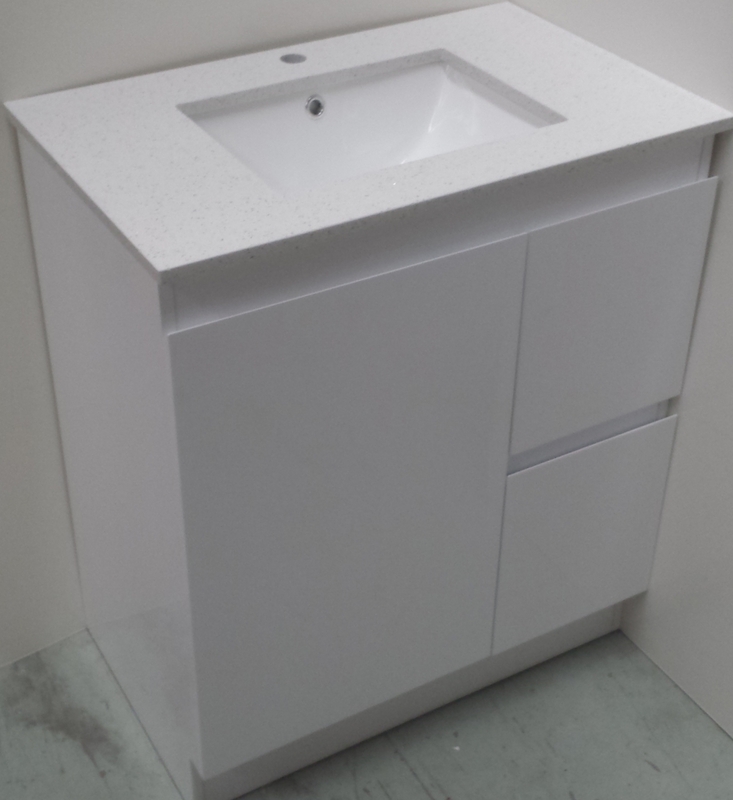 Combining aesthetics with functionality, we have bathroom vanity units that are stylish and practical. Our collection is a must-have feature of the modern bathroom and designed to maximize storage space while enriching your bathroom with an admirable allure. Looking for a solution to solve your bathroom storage needs? For all your needs for a cheap bathroom vanity, we are your one-stop platform. Explore our range to discover the ultimate in bathroom storage. If you need any help, feel free to get in touch with our team. Dynasty-Importers is the professional products provider of bathroom and kitchen based in Melbourne Australia.